Each year automakers continue to introduce several new products containing new materials, processes and technologies. But will the lack of skilled talent and manufacturing constraints slow new cars and trucks getting to dealer lots? 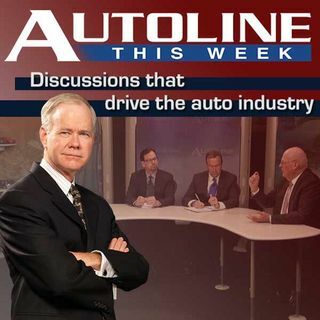 On today’s show John McElroy talks with two OEM executives and an auto expert on where we go from here.